Welcome to www.sheffieldInflatables.co.uk. We have bouncy castles for hire for every occasion. 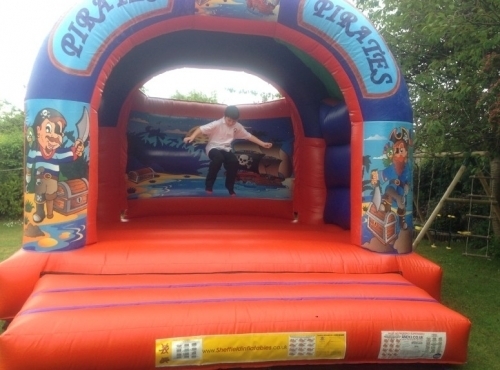 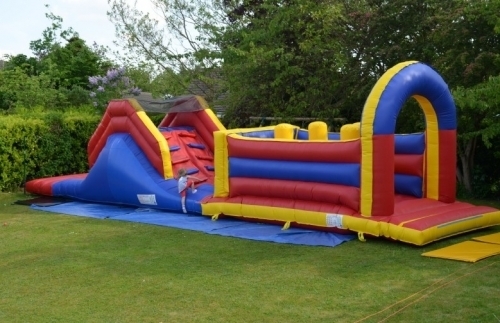 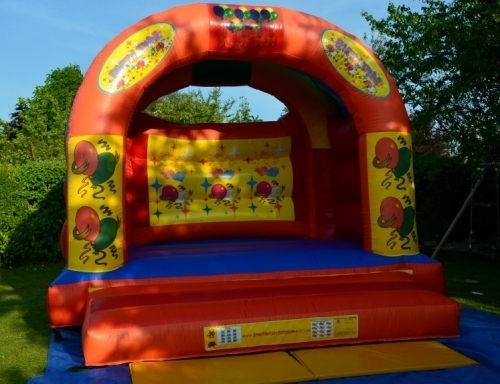 We supply inflatables for school fairs, charity events, BBQs, christenings, birthday parties and weddings making that special occasion a little bit more fun with no hassle to you. 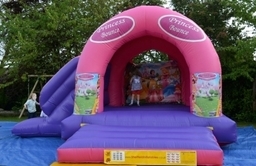 We pride ourselves on our low rates and we can offer package deals to suit you. 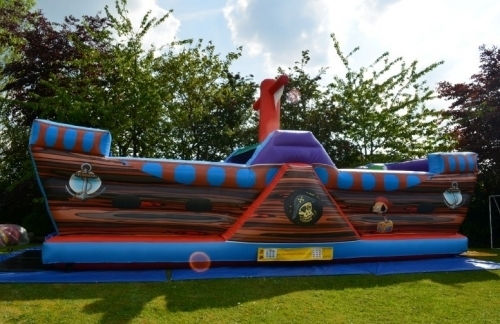 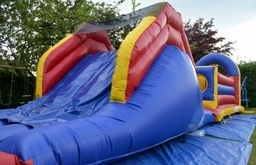 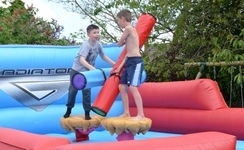 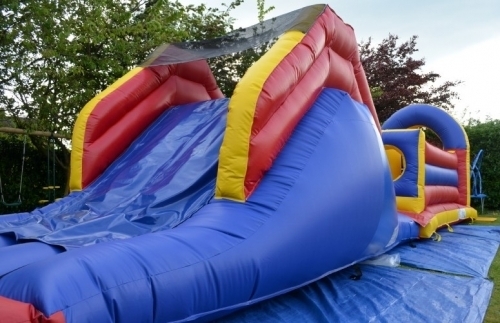 All our bouncy castles are of the highest quality and are made in the UK. 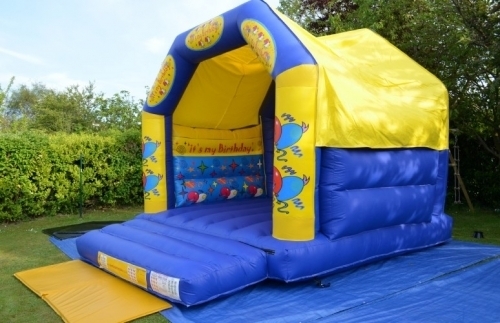 We regularly clean our castles and for the size and quality of our bouncy castles we have the lowest prices in Sheffield (we even give you an extra 10% off if we have a delivery near you). 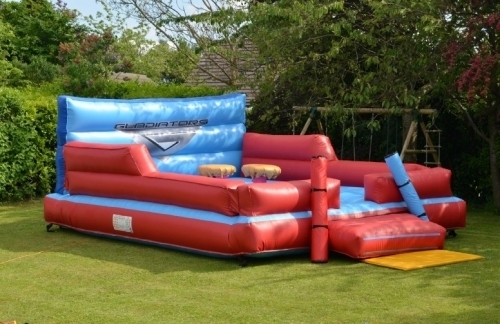 All our bouncy castles come with crash mats at no extra charge. 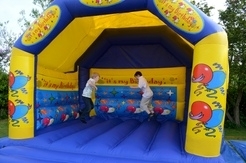 We are based in Sheffield and Dronfield and hire out across all of South Yorkshire and Derbyshire.